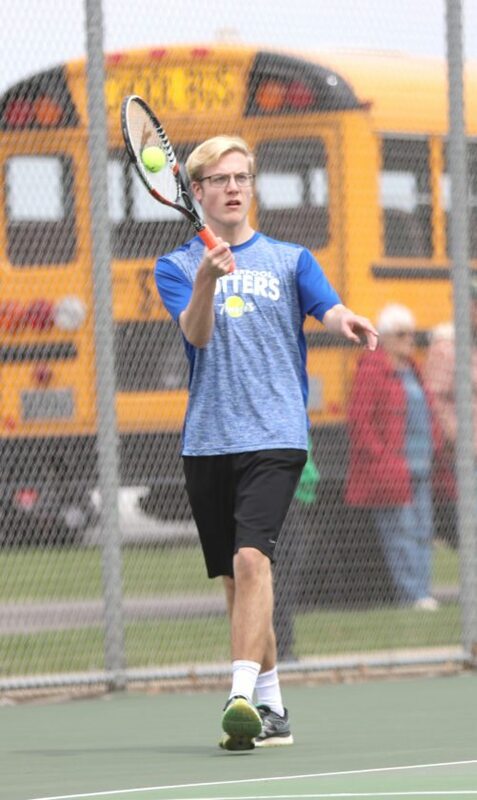 BELOIT– East Liverpool’s tennis team remains perfect on the season with a 4-1 win over West Branch on Saturday. East Liverpool is now 8-0 and will compete in the OVAC tournament at West Liberty on Monday. West Branch is 4-5 and will travel to United on Monday. NEW CUMBERLAND, W.Va–Oak Glen girls tennis teams dropped a close contest to Berkeley Springs 4-3 on Saturday. 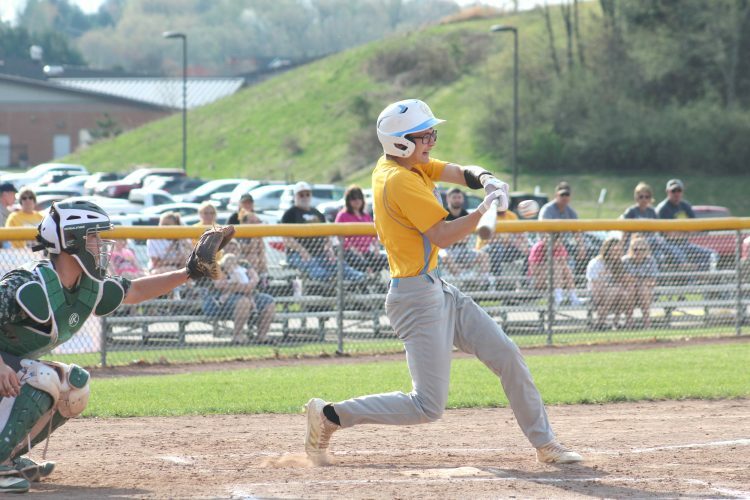 Oak Glen is now 9-8 and will compete OVAC tournament today. Warwood, W. Va–Oak Glen boys tennis team fell to Berkeley Springs 5-2 on Saturday.